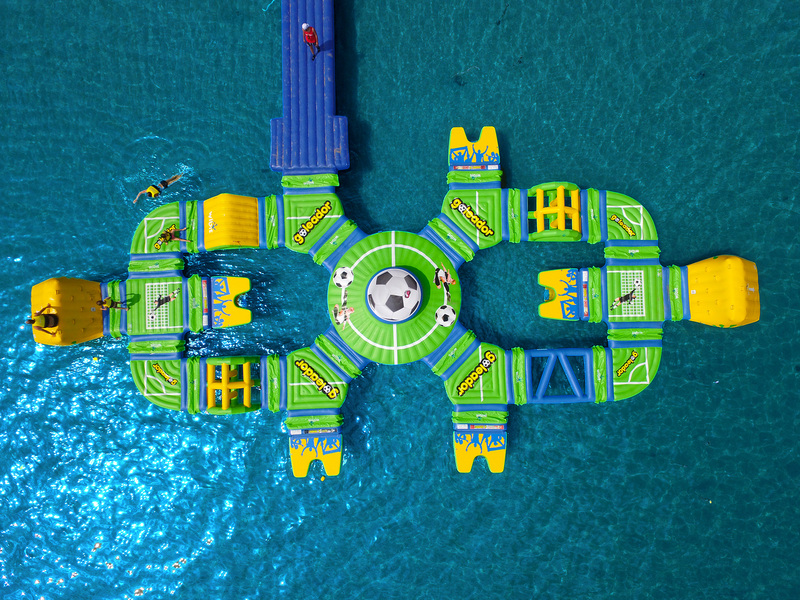 Kids are invited everyday from June 15th 2019 every day at 11.00am to join the Goleador Water Stadium challenge to win the exclusive Goleador Ball! 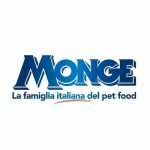 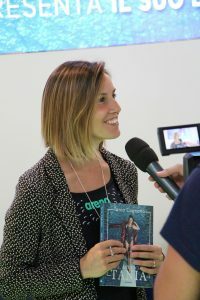 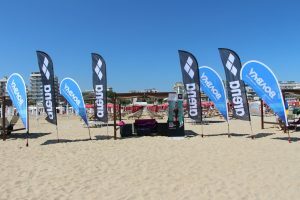 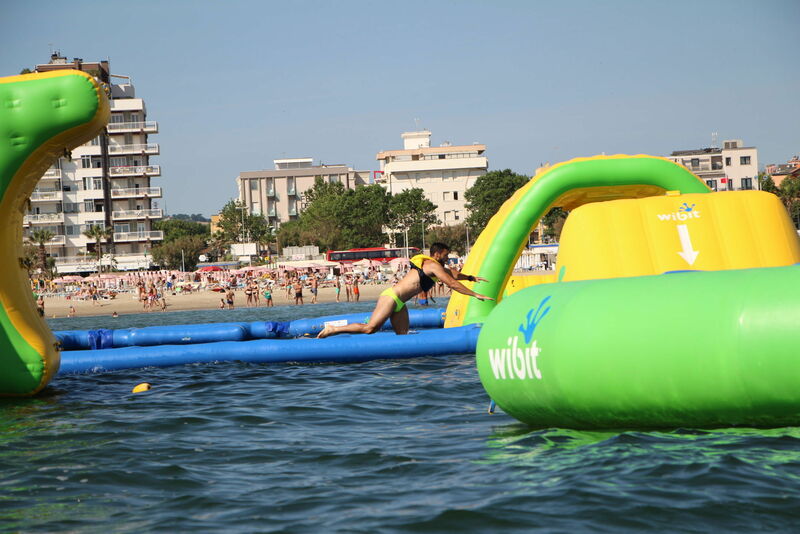 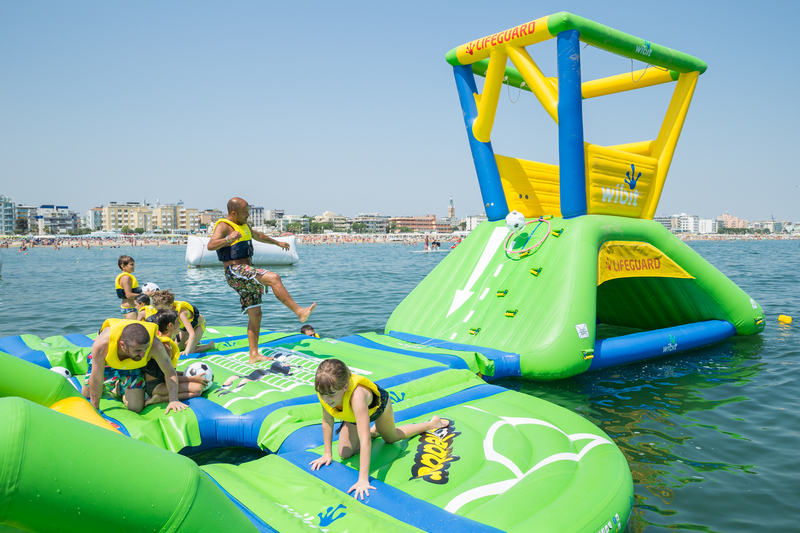 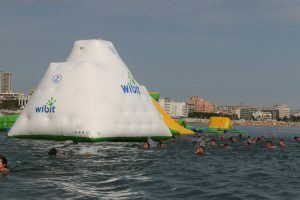 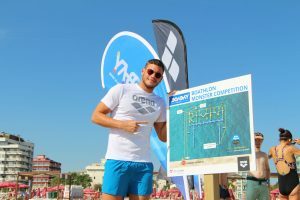 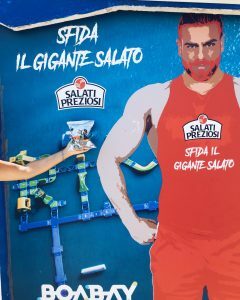 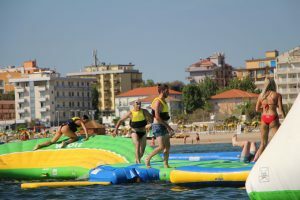 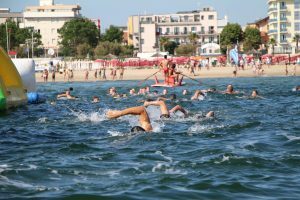 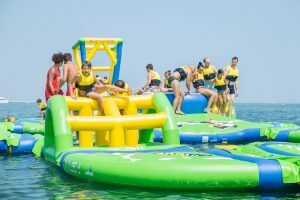 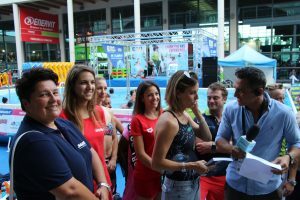 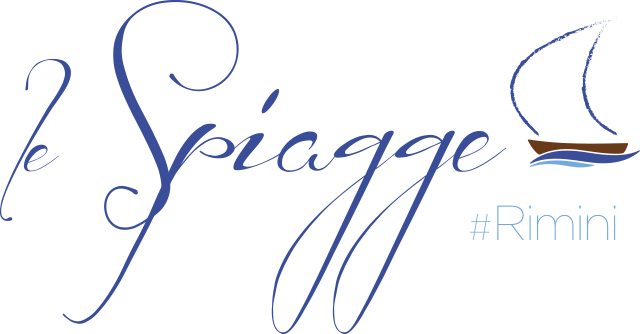 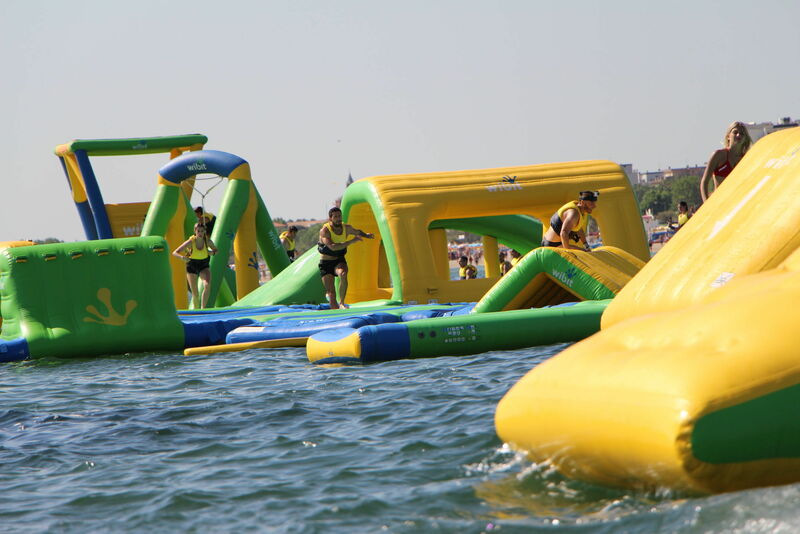 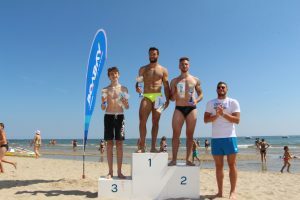 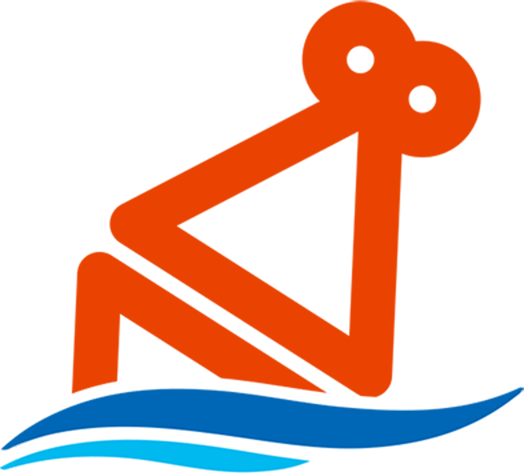 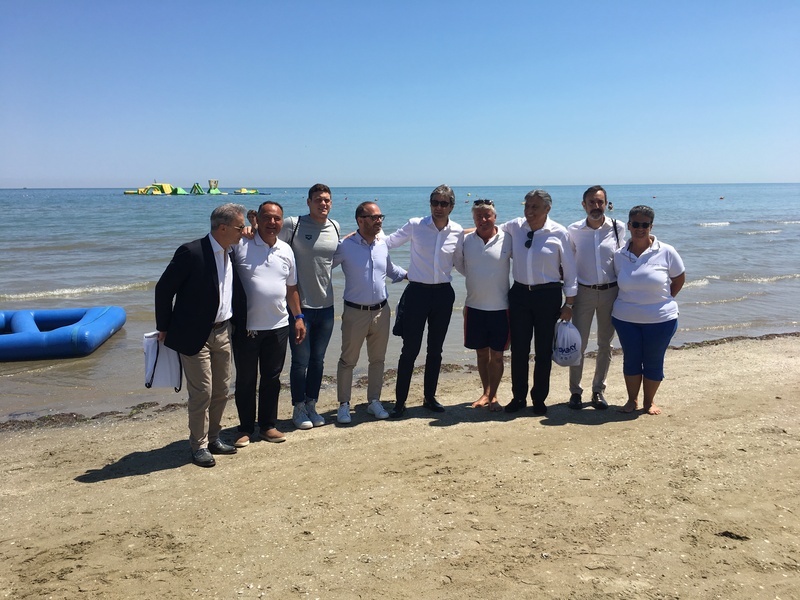 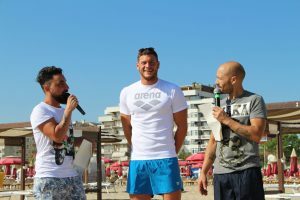 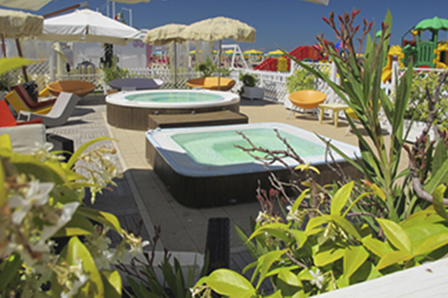 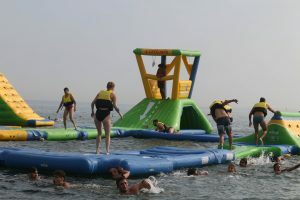 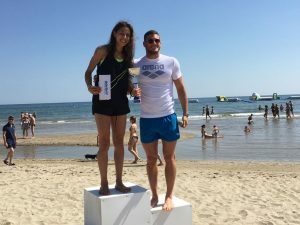 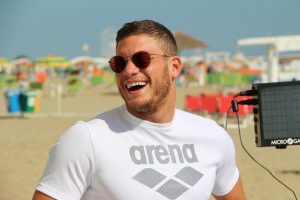 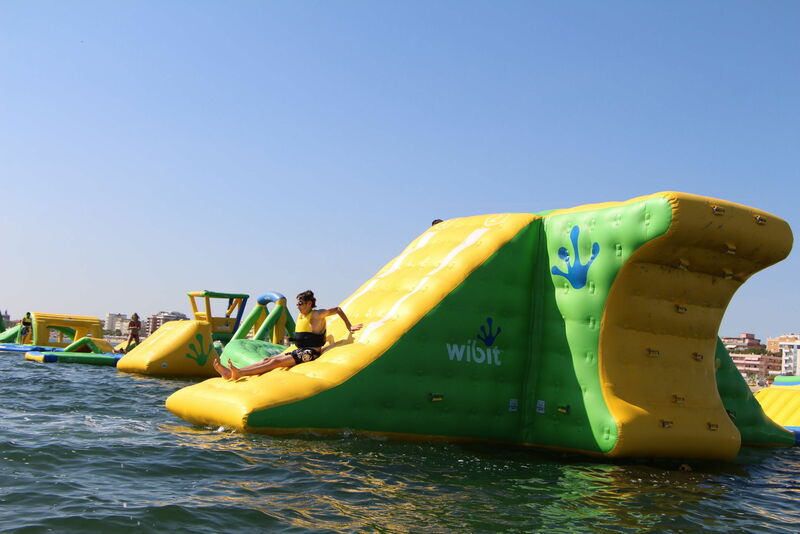 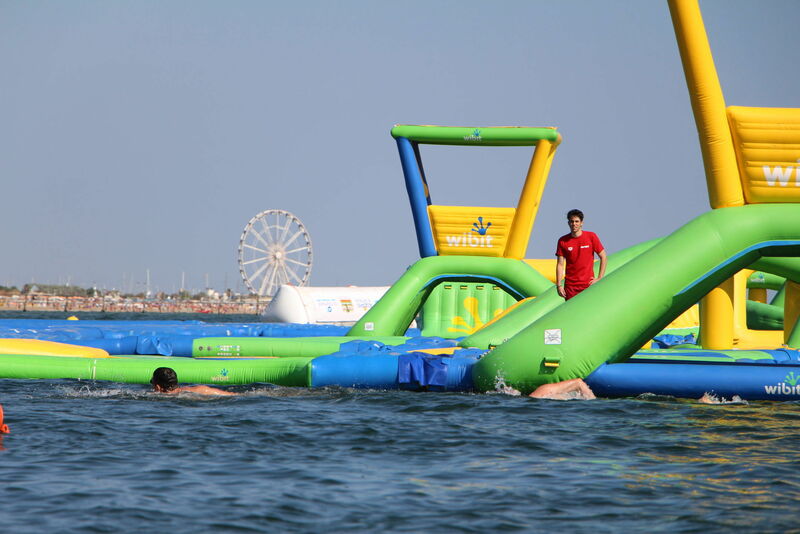 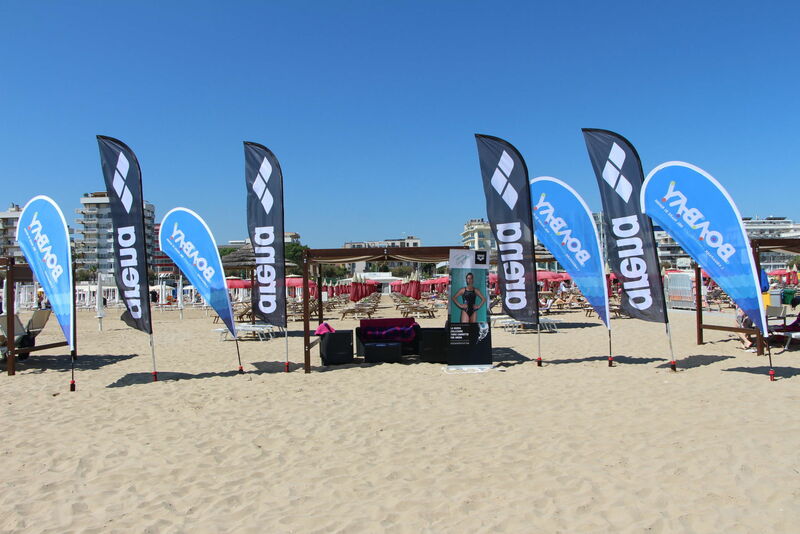 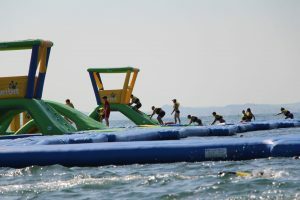 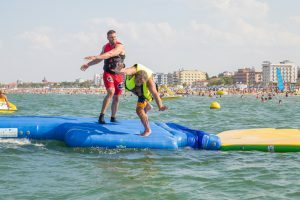 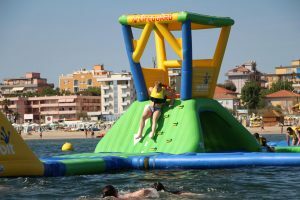 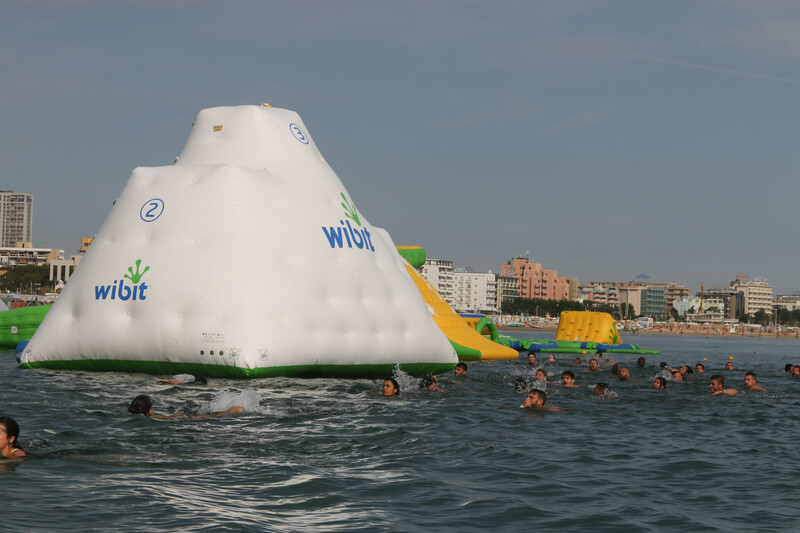 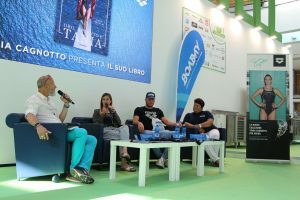 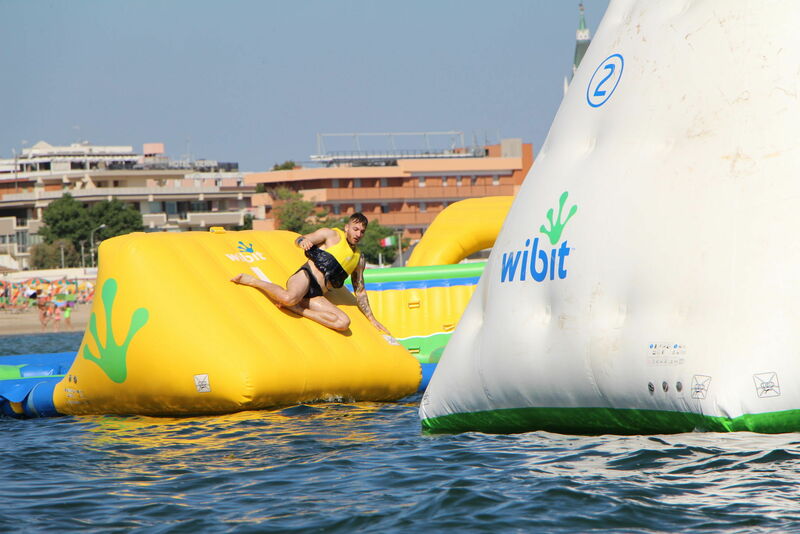 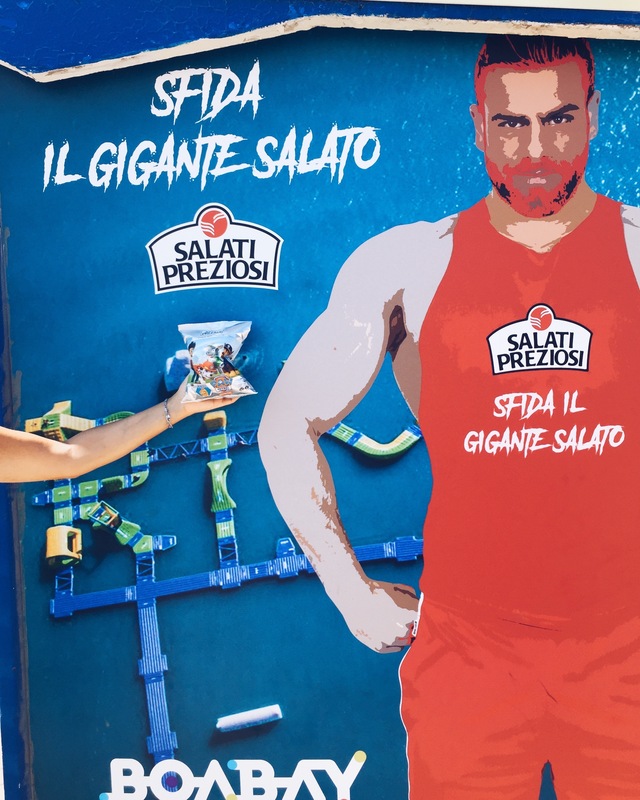 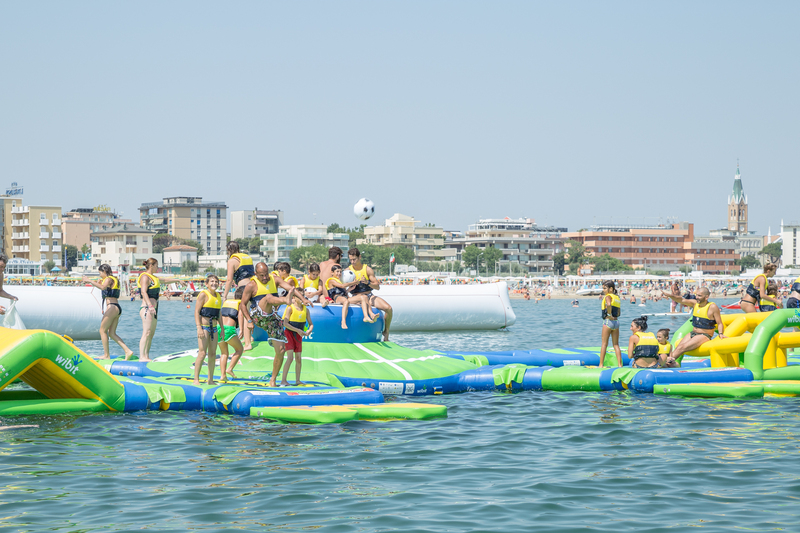 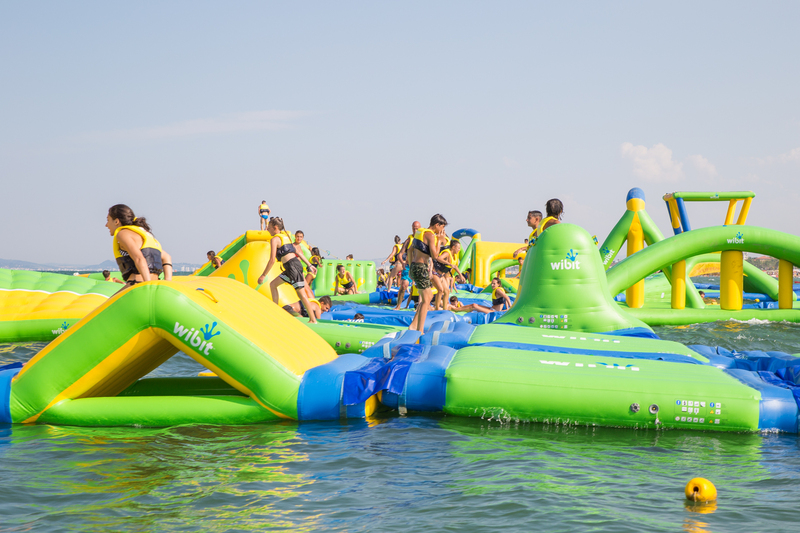 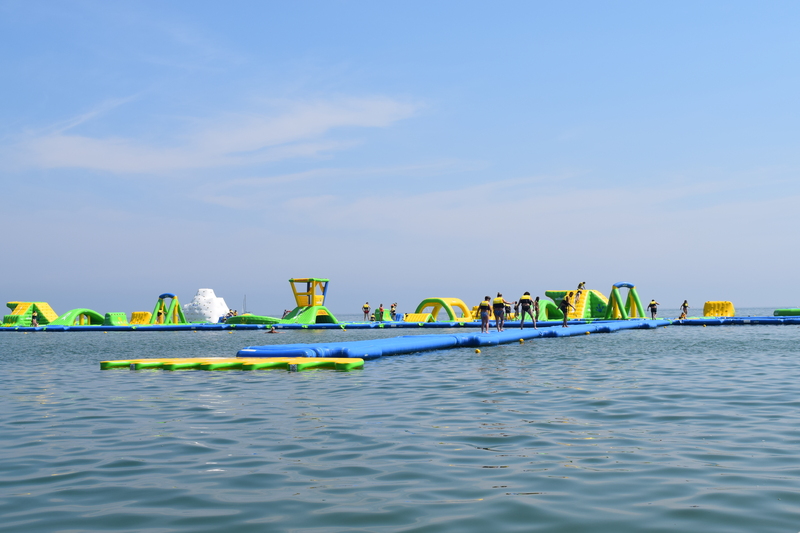 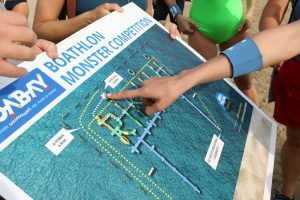 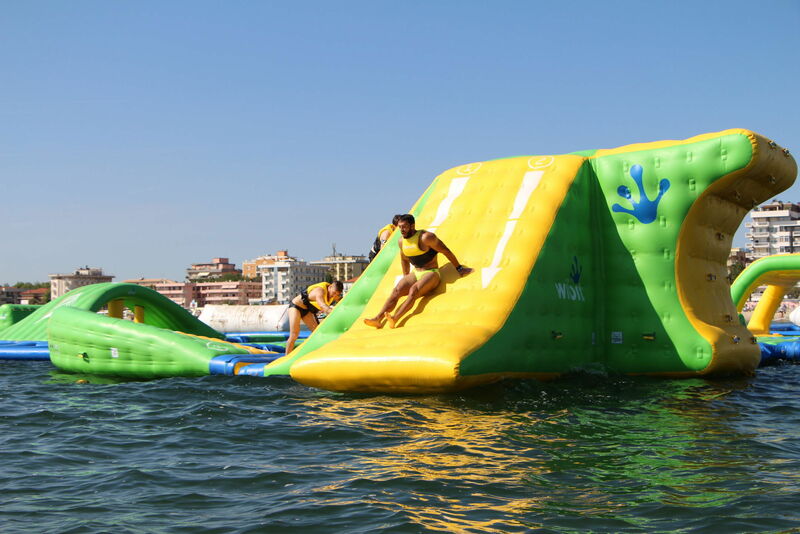 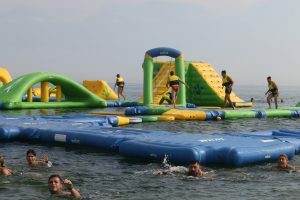 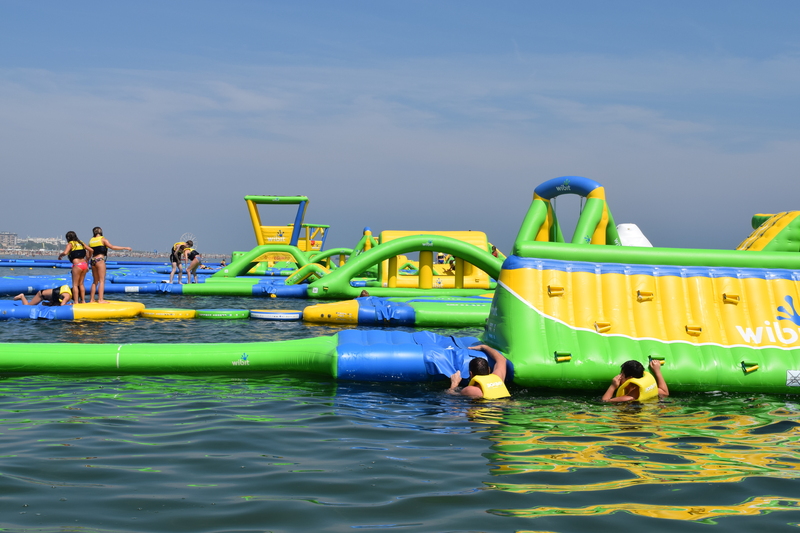 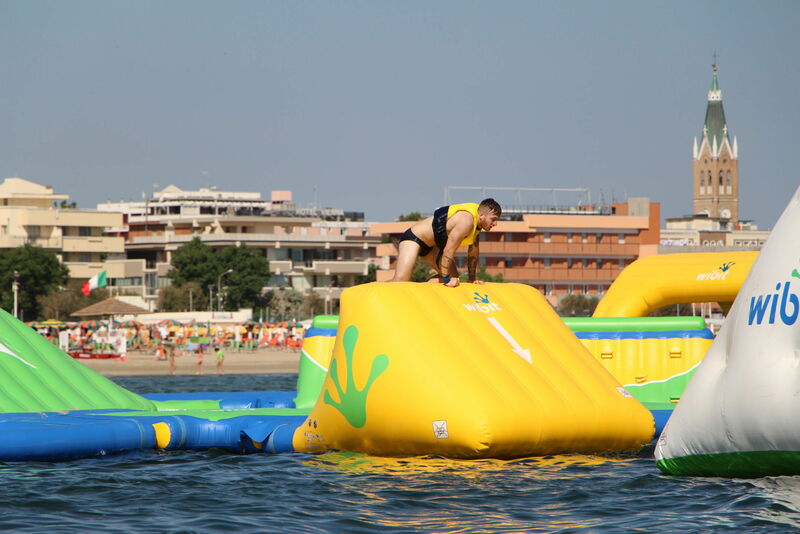 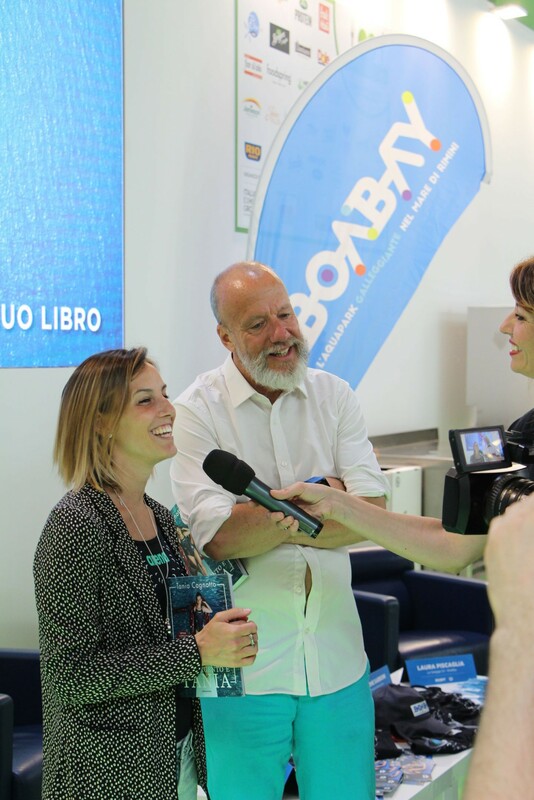 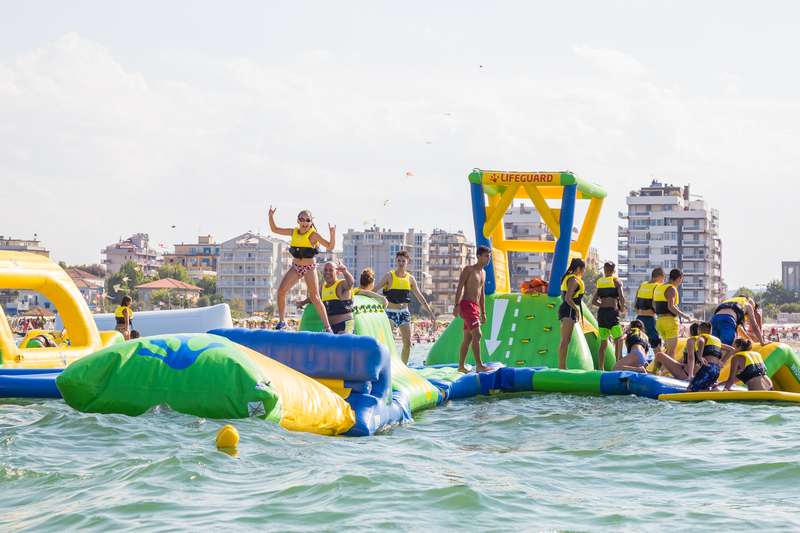 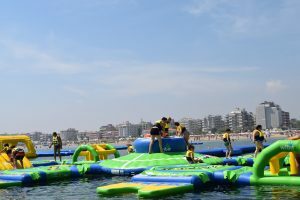 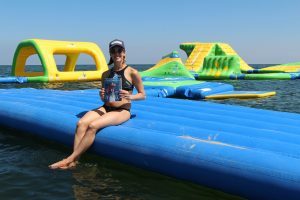 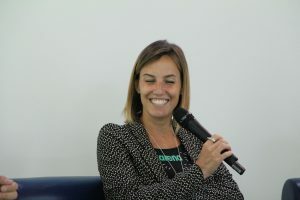 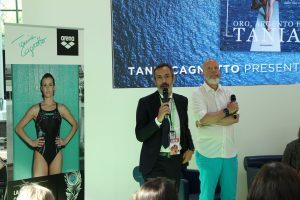 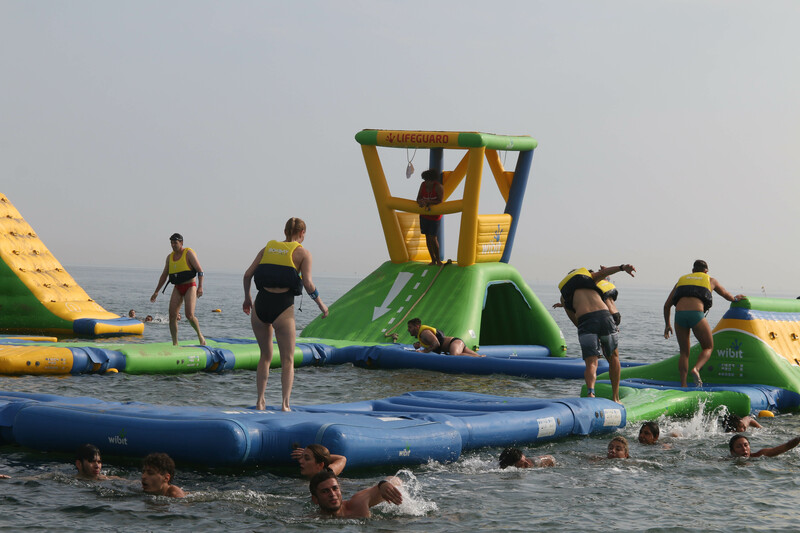 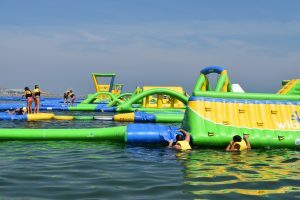 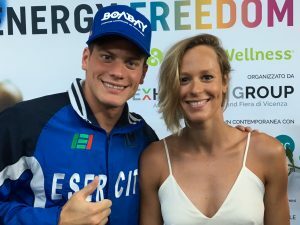 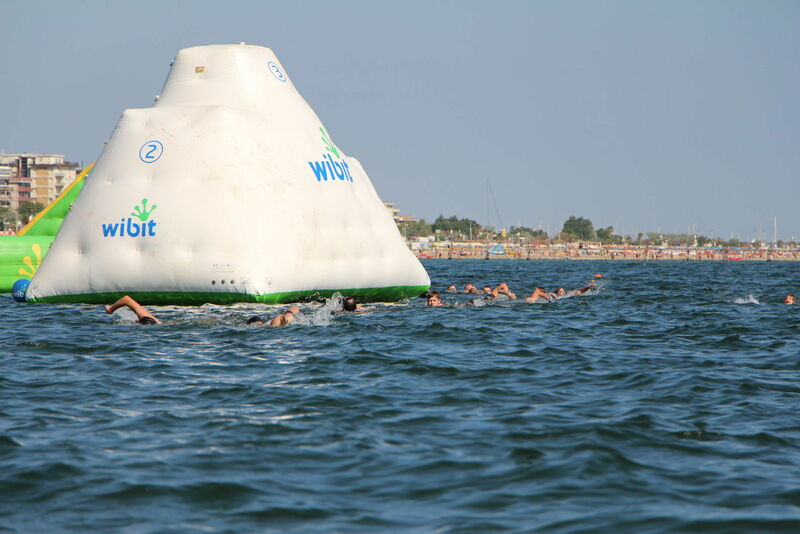 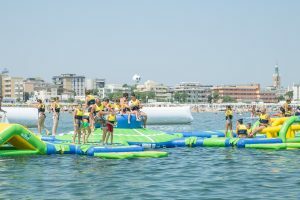 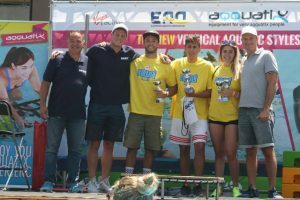 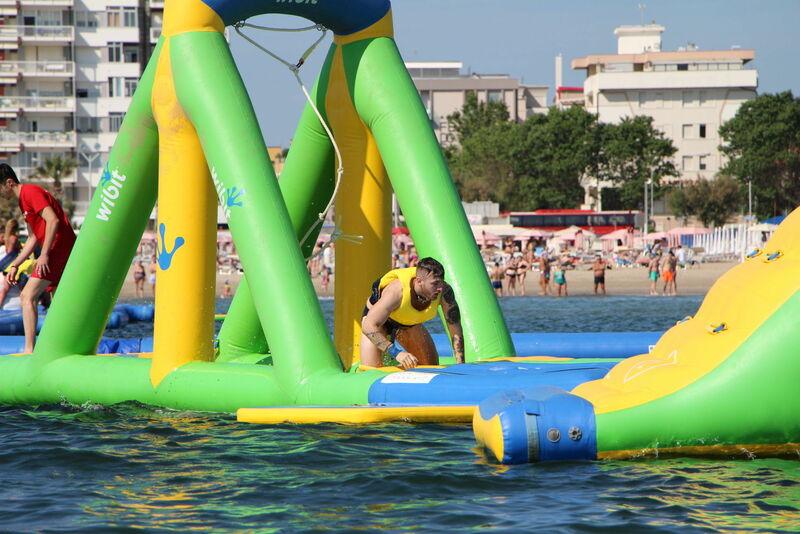 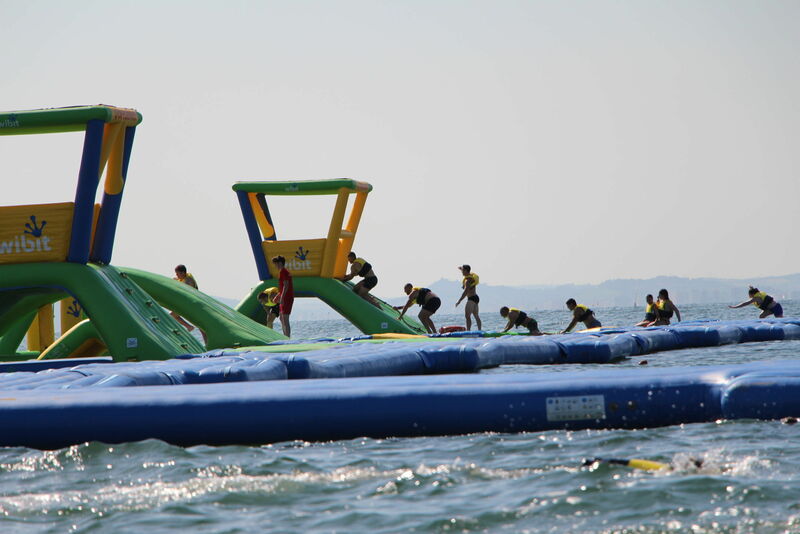 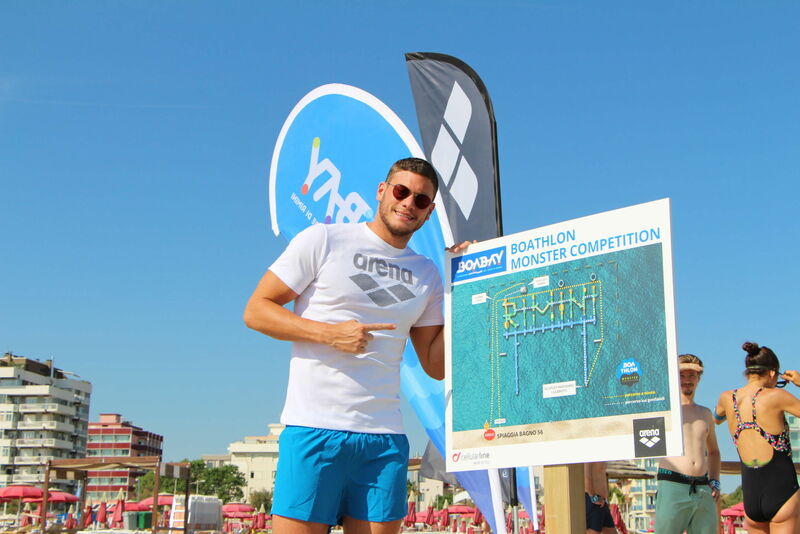 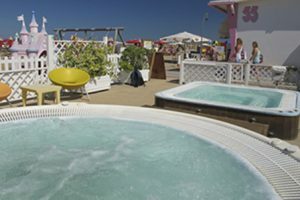 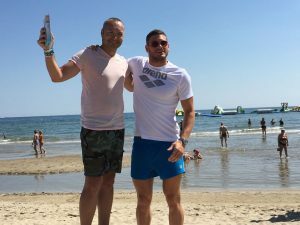 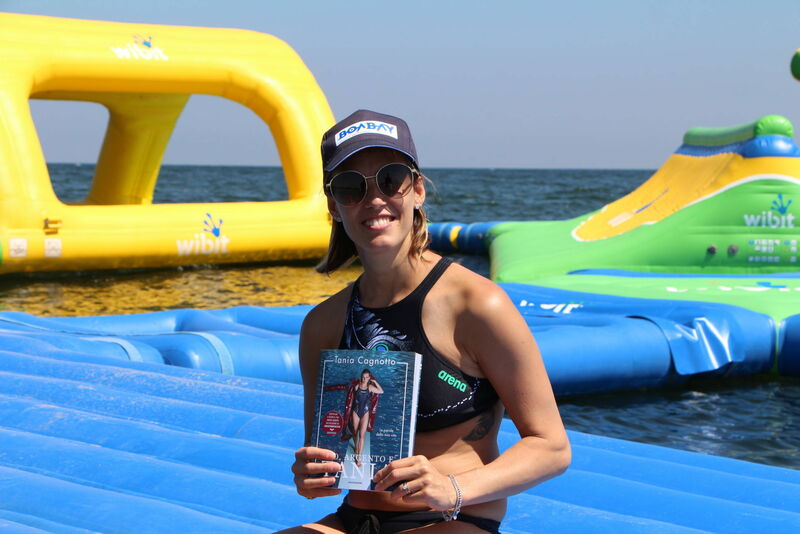 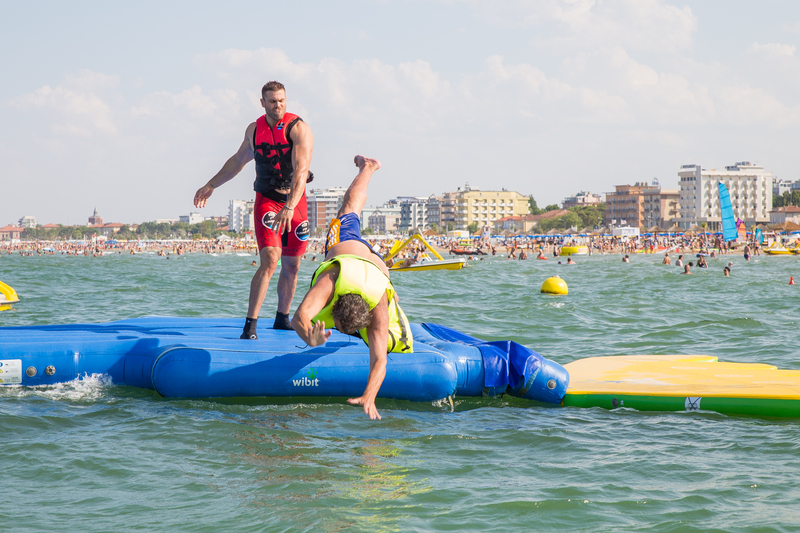 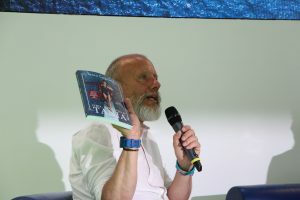 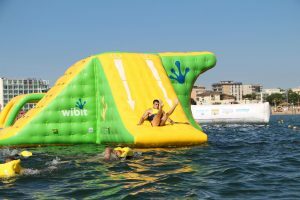 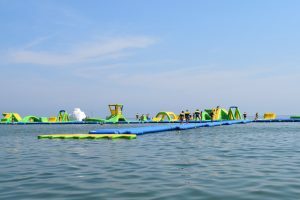 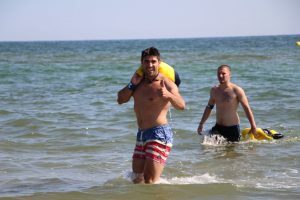 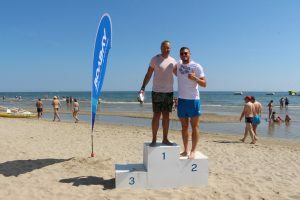 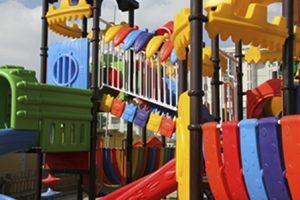 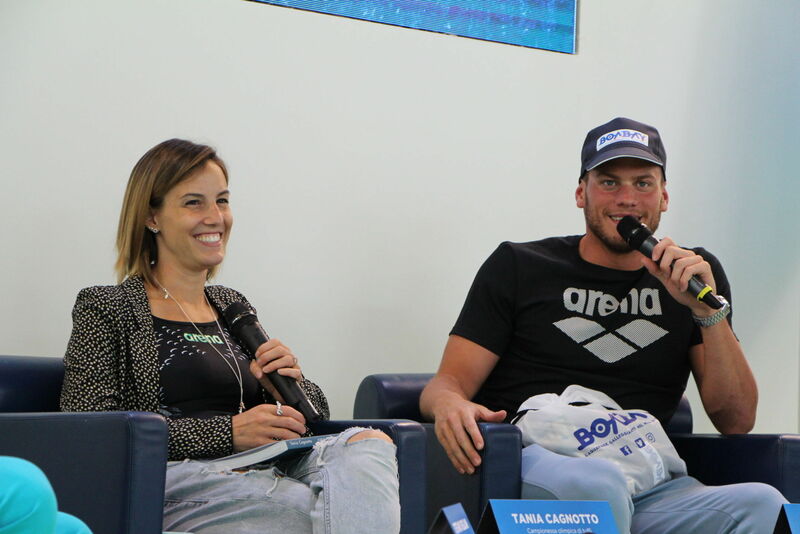 It is very easy to reach the Aquapark: extremely close to hundreds of hotels, it is place along the promenade bike path that connects the city center to the Port of Rimini. 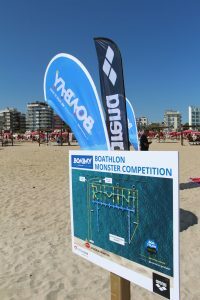 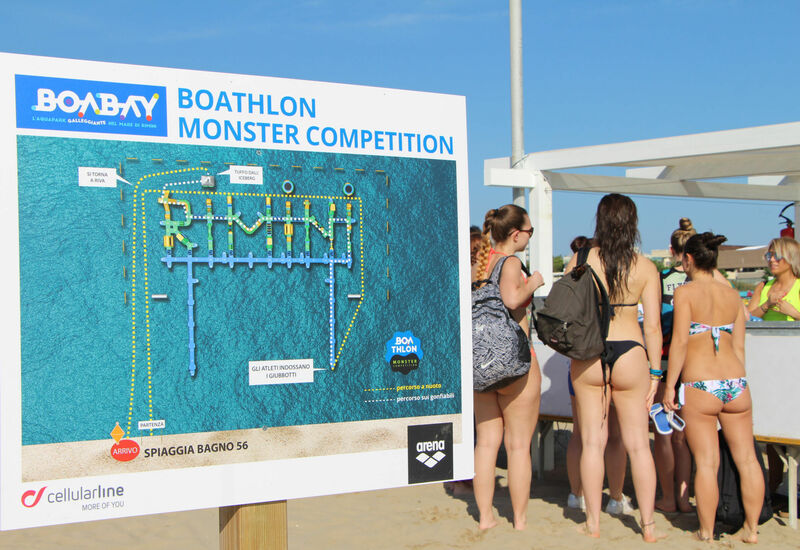 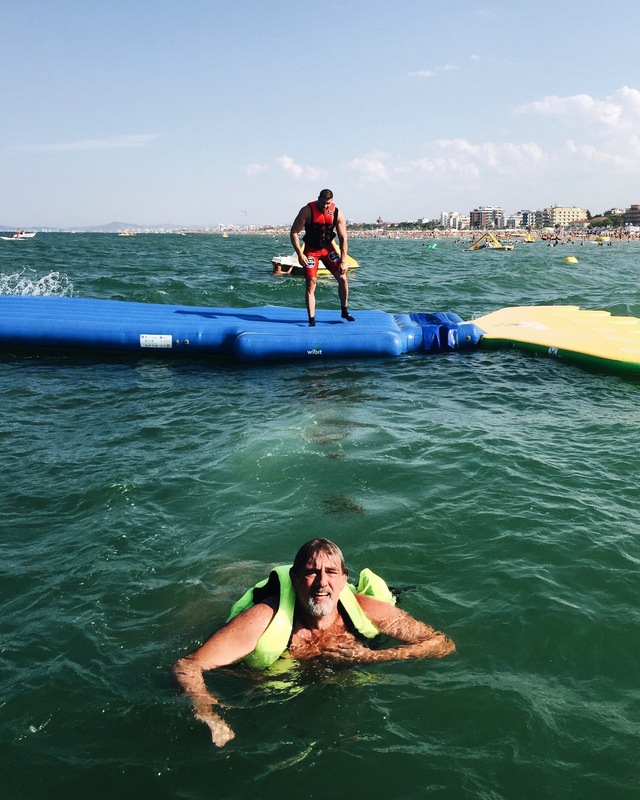 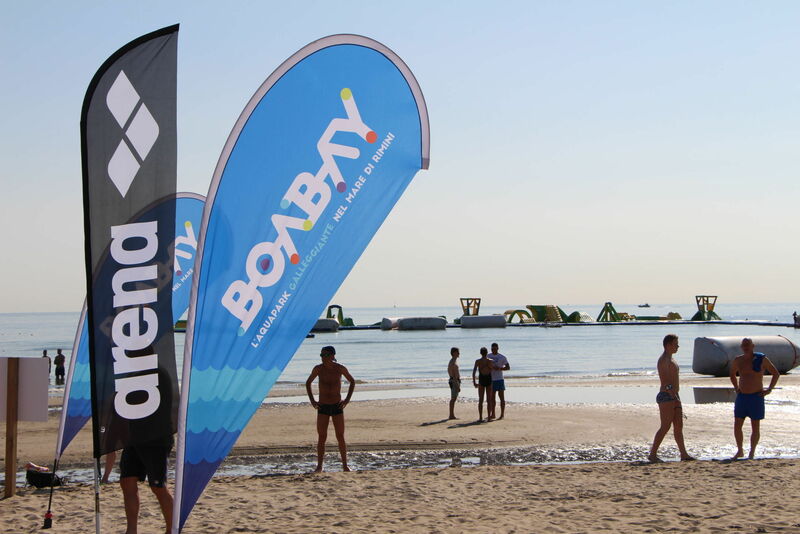 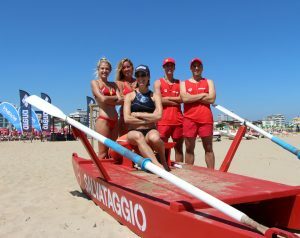 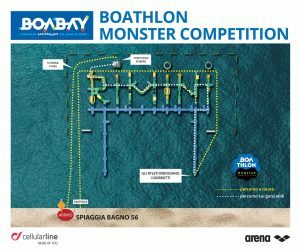 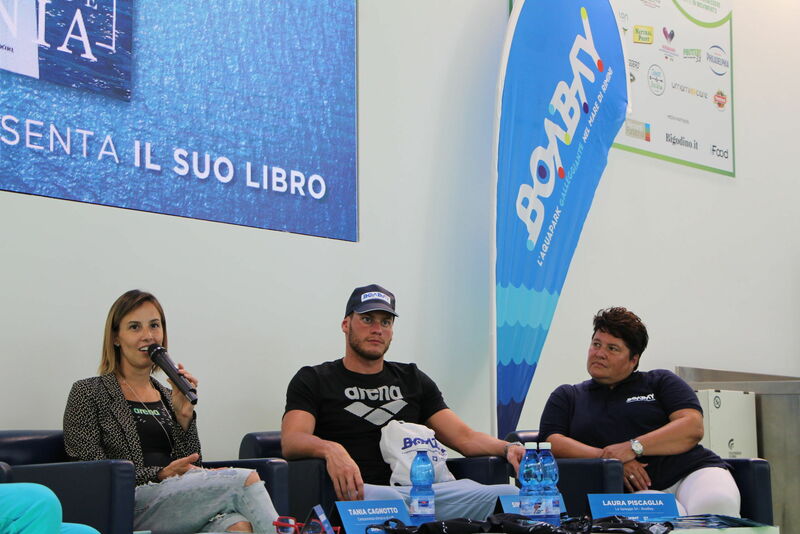 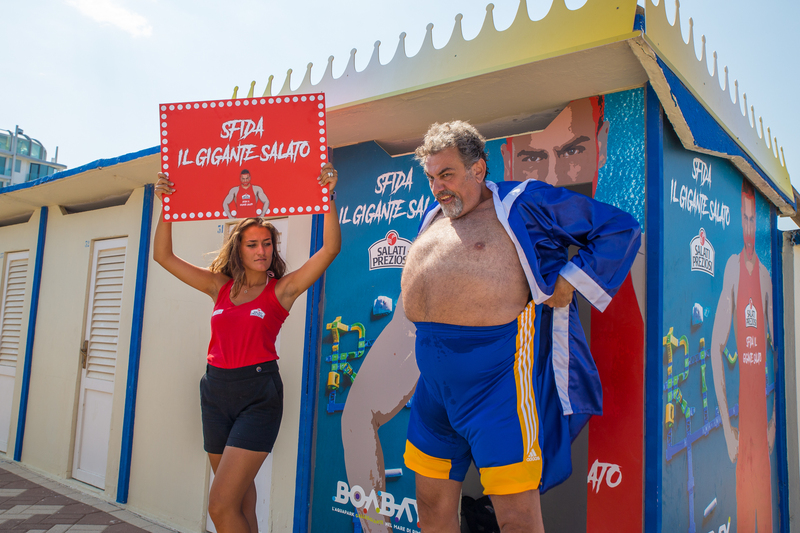 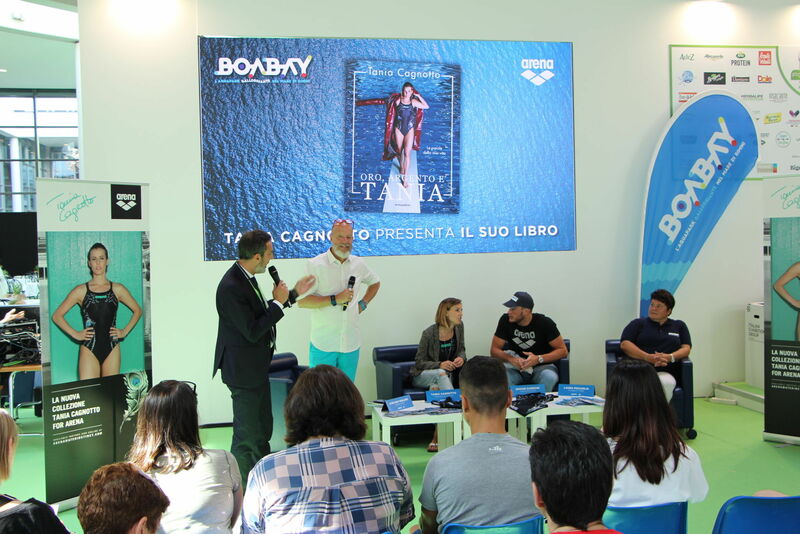 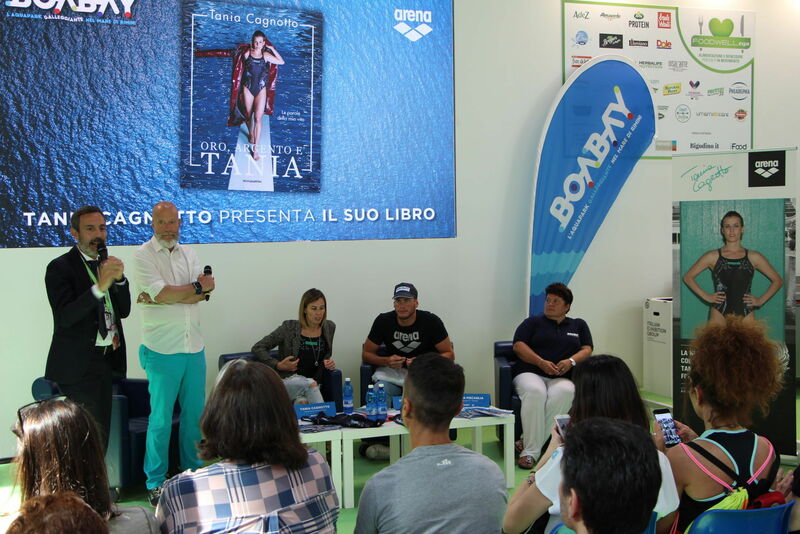 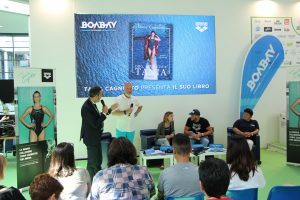 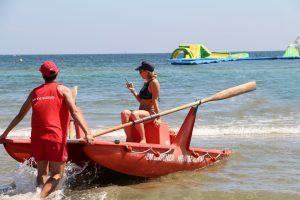 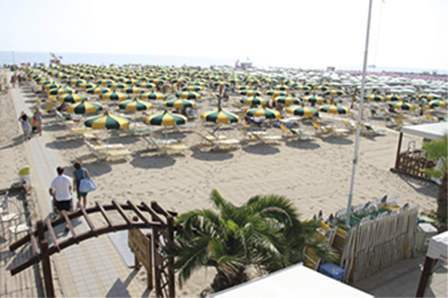 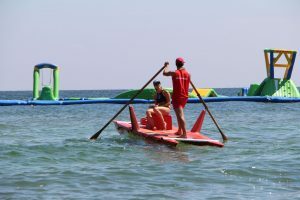 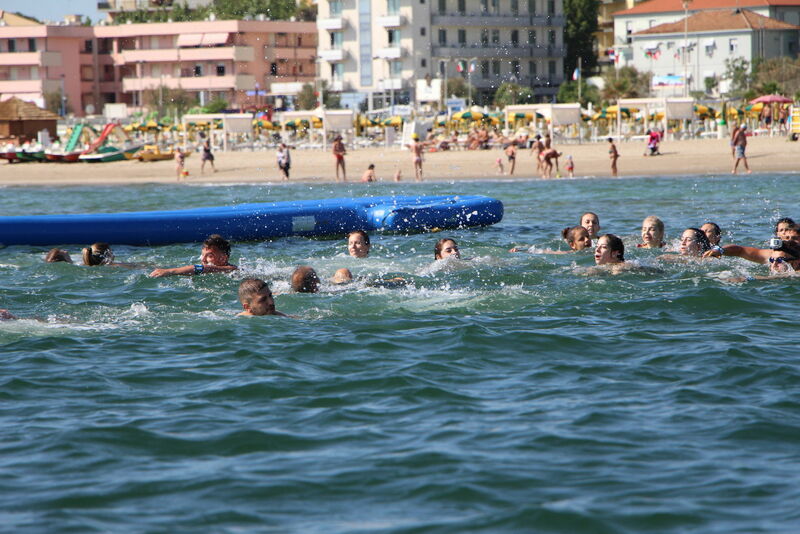 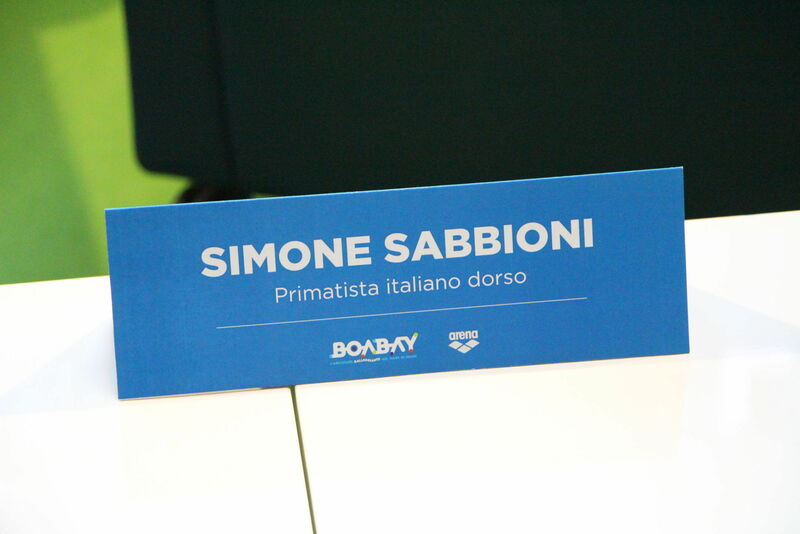 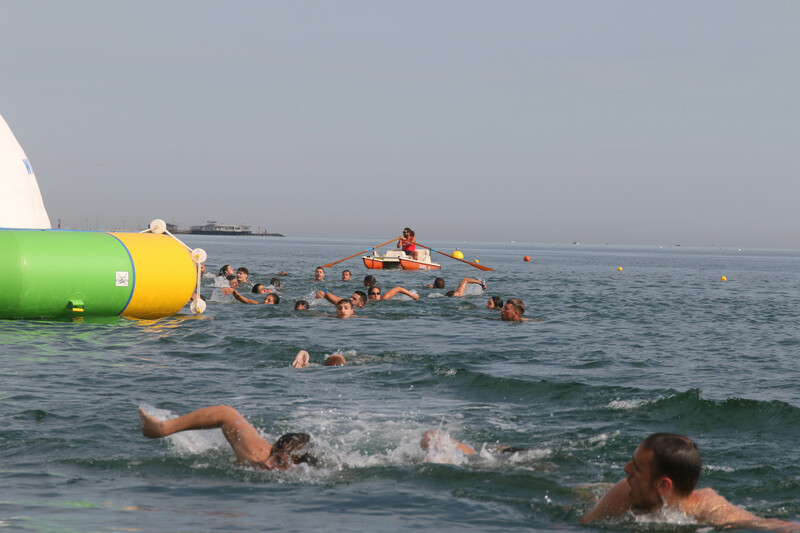 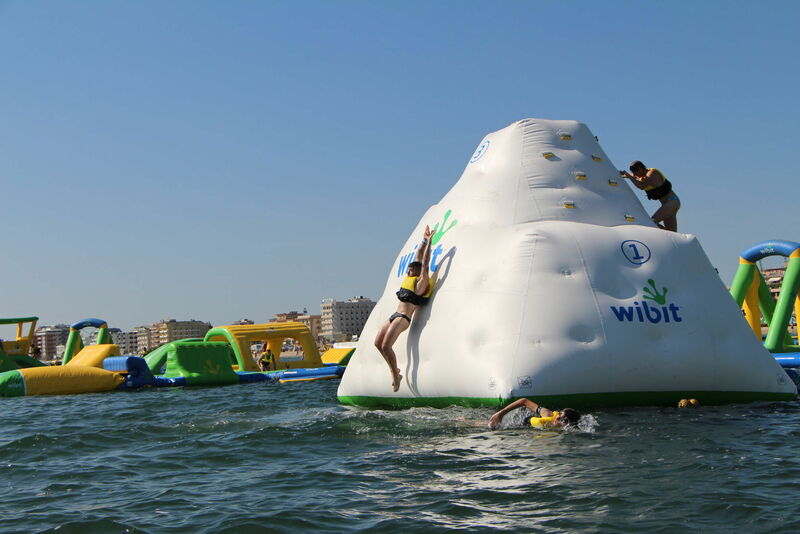 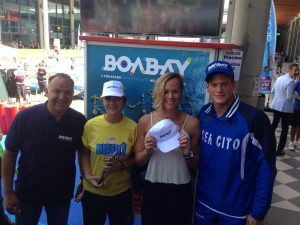 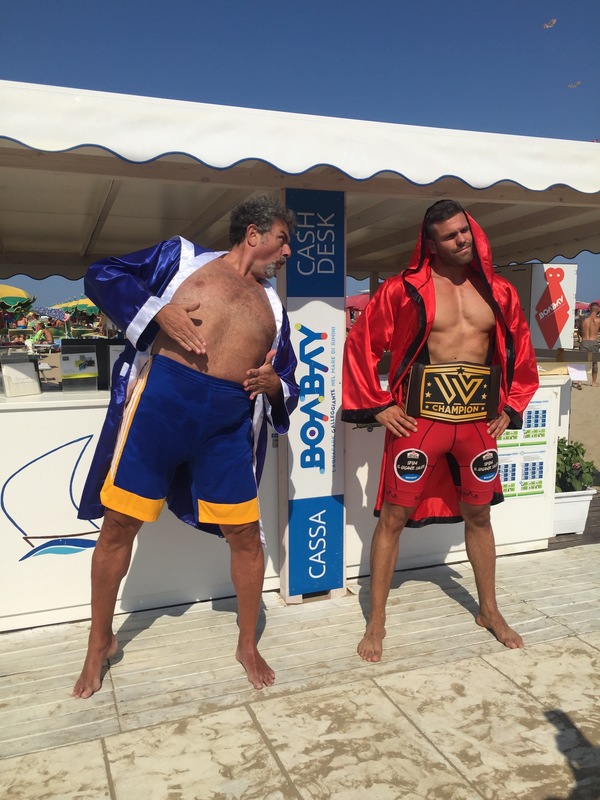 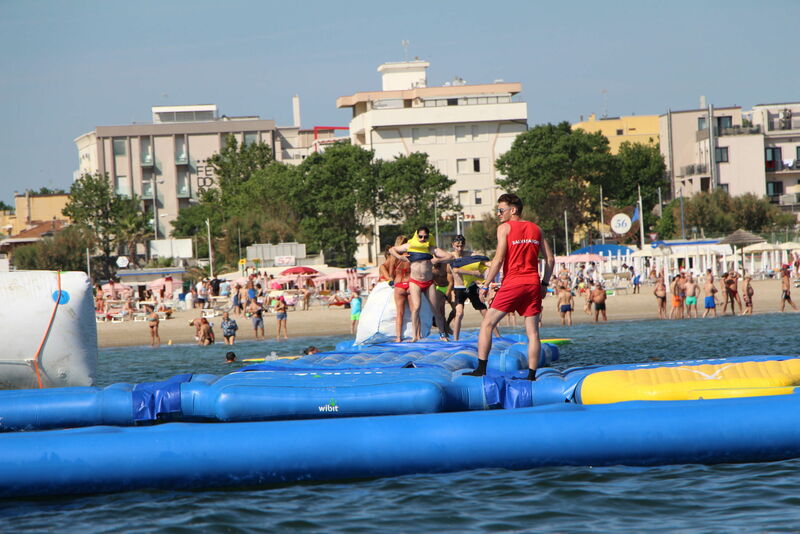 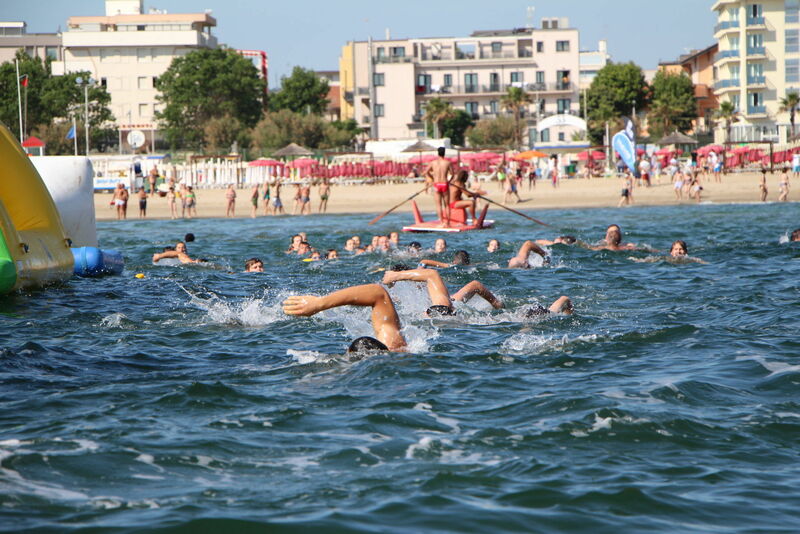 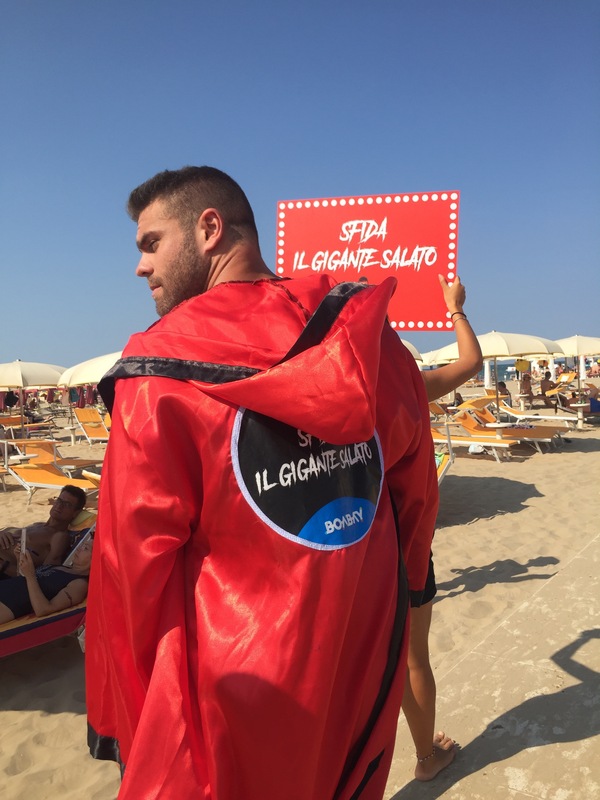 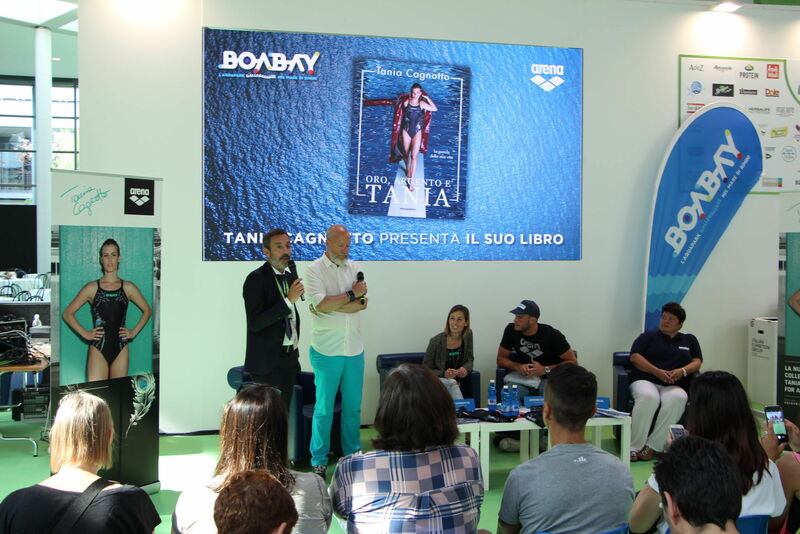 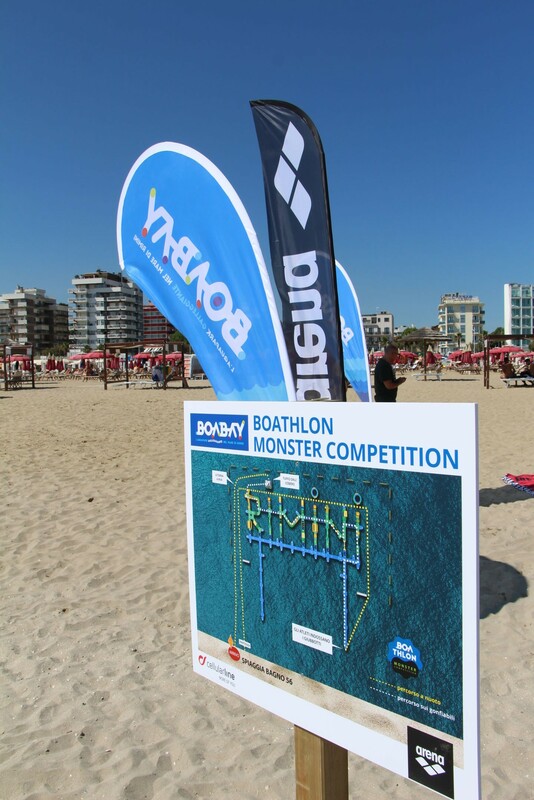 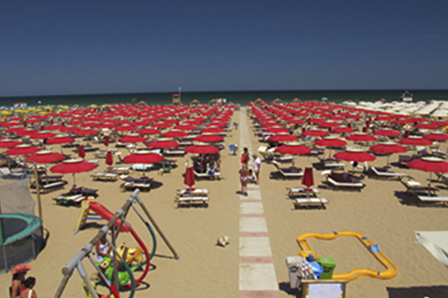 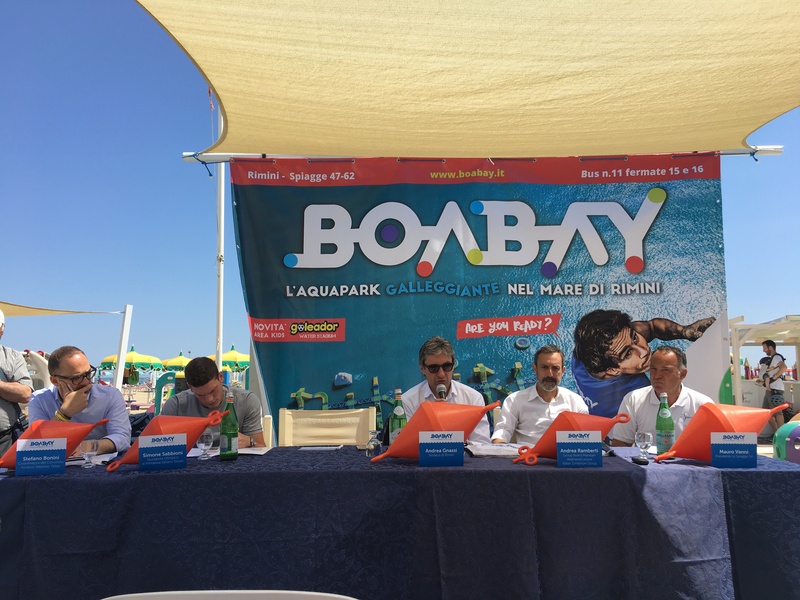 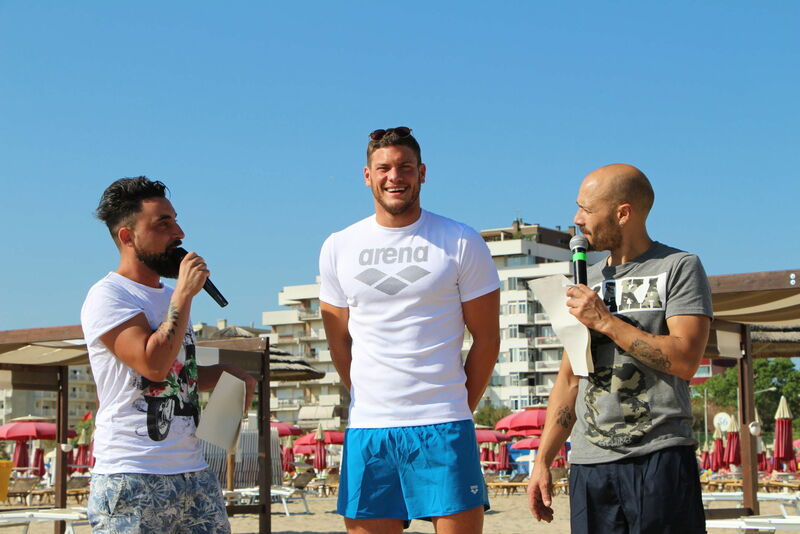 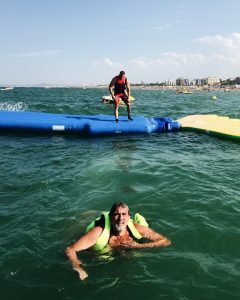 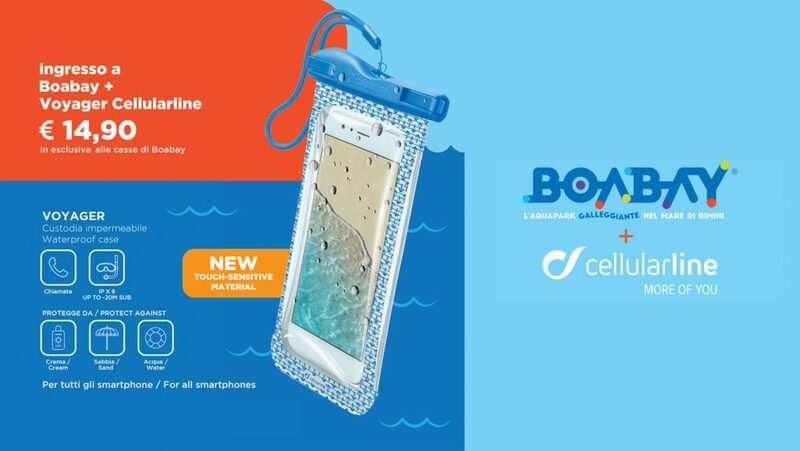 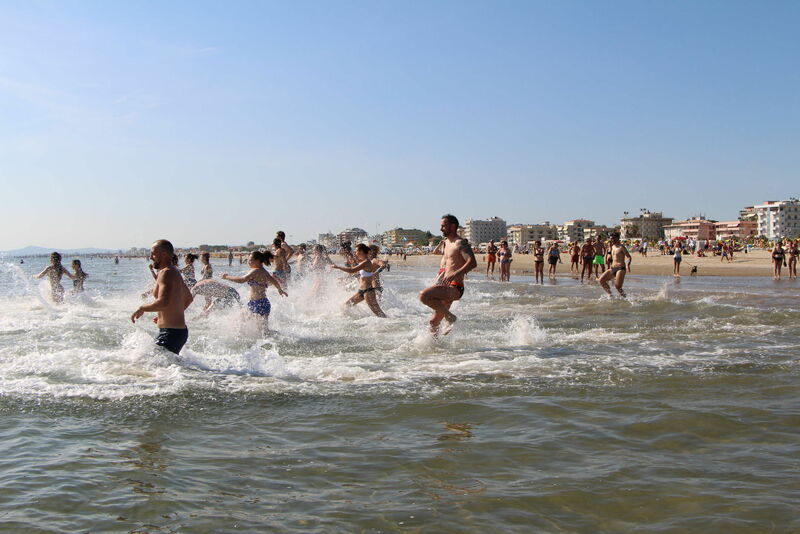 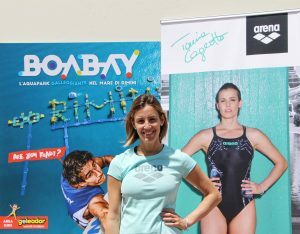 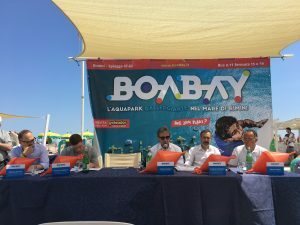 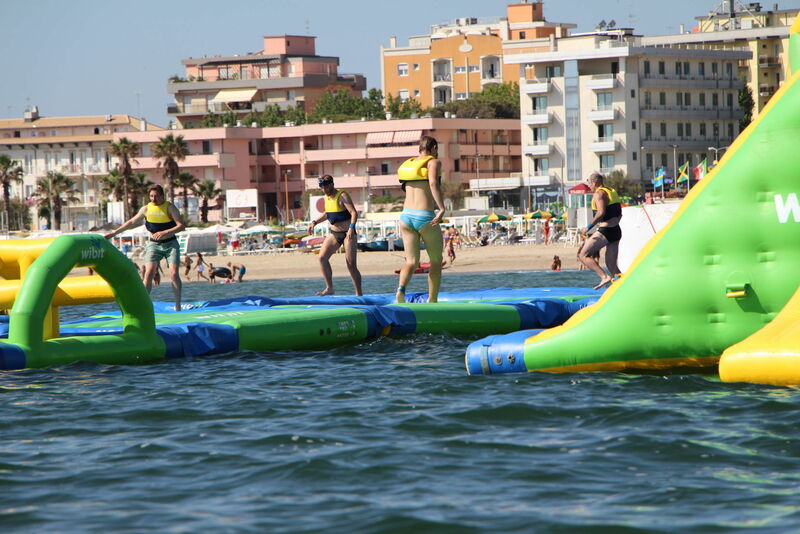 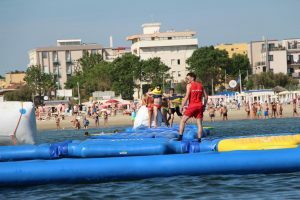 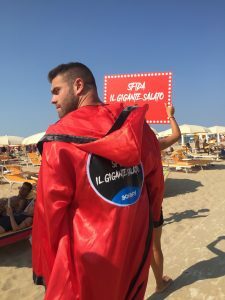 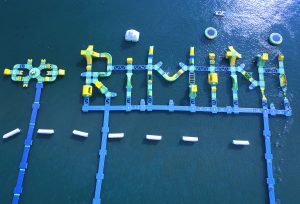 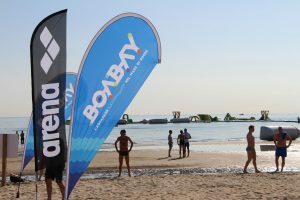 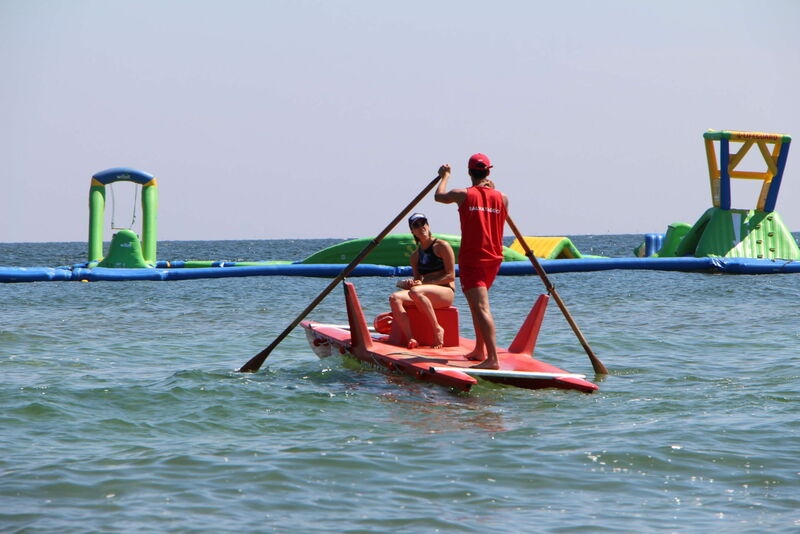 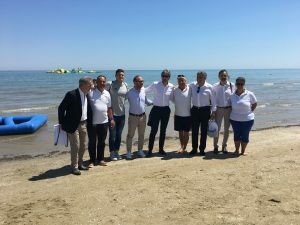 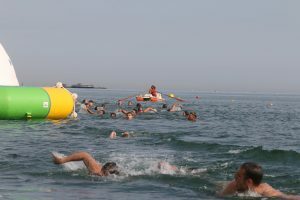 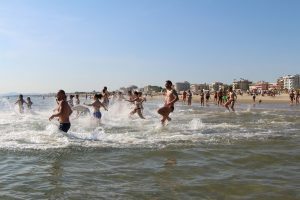 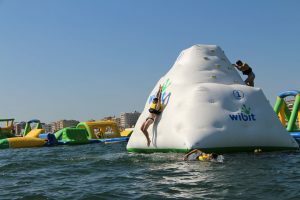 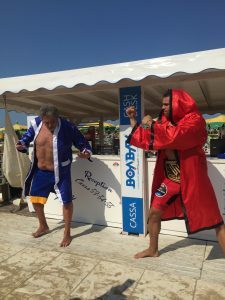 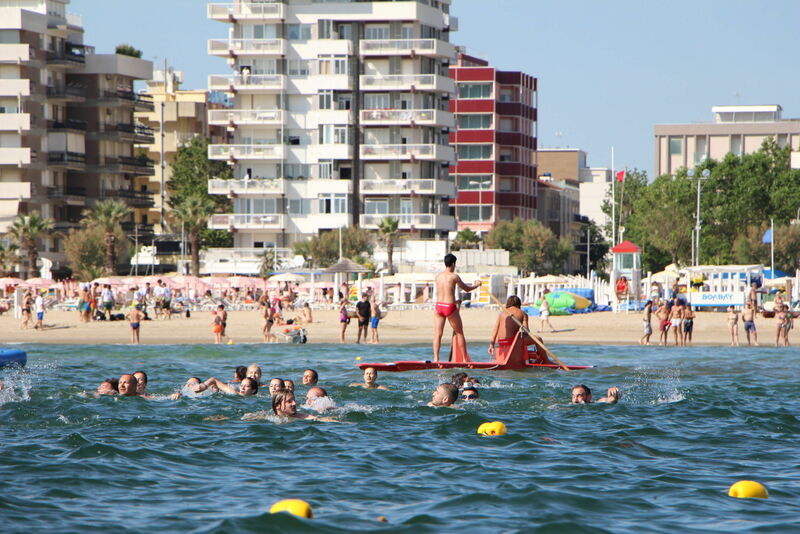 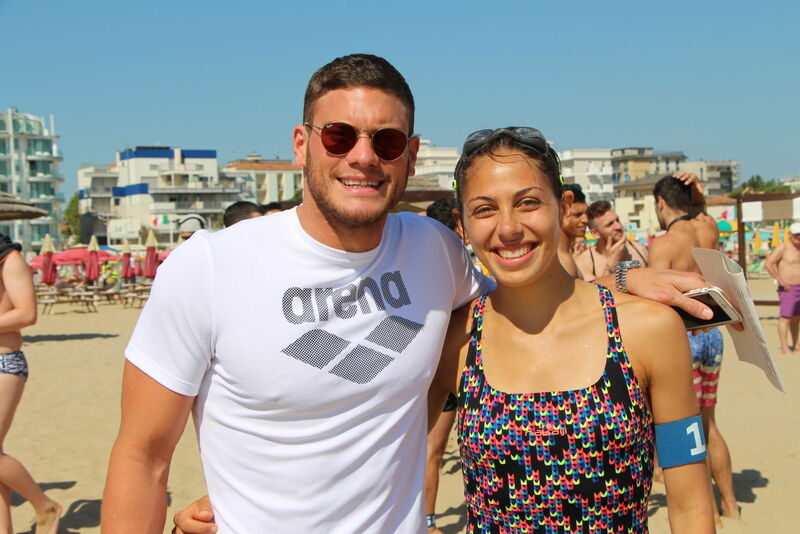 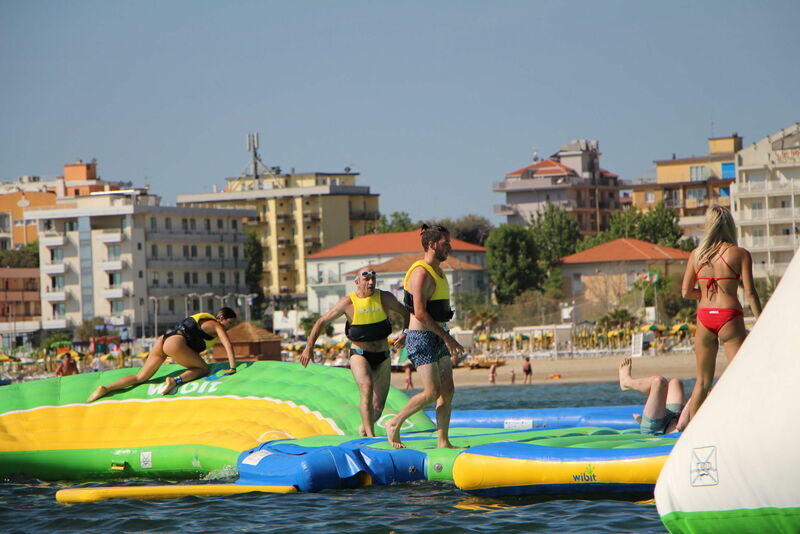 BoaBay is in the sea in front of 14 beach resorts of “Le Spiagge Rimini”. 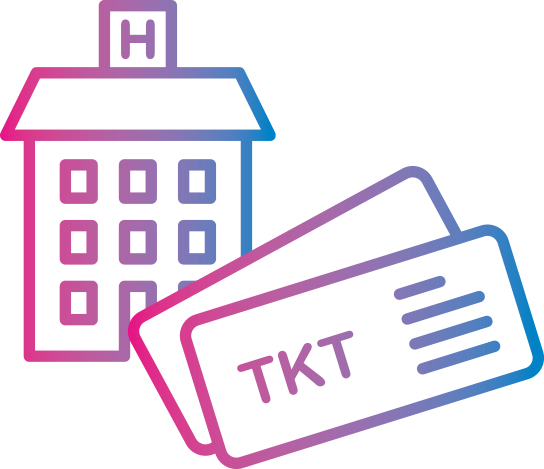 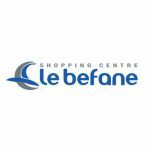 An innovative concept of holiday, a lot of facilities and attractions. 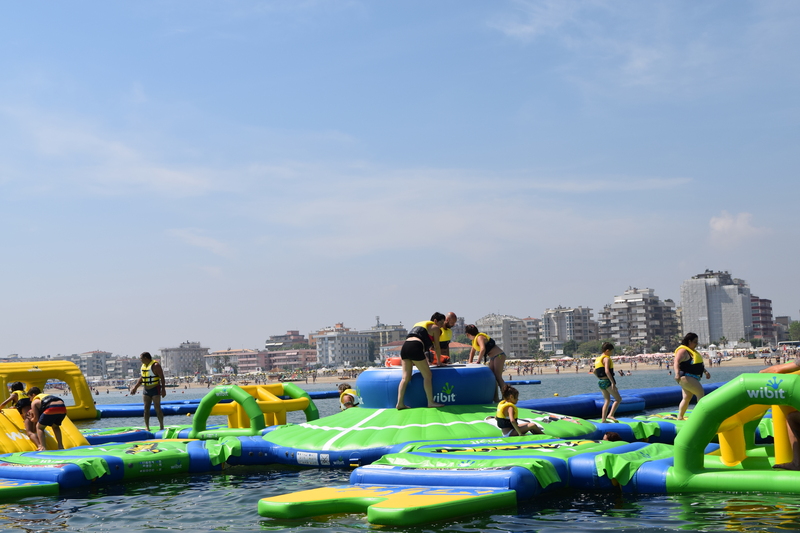 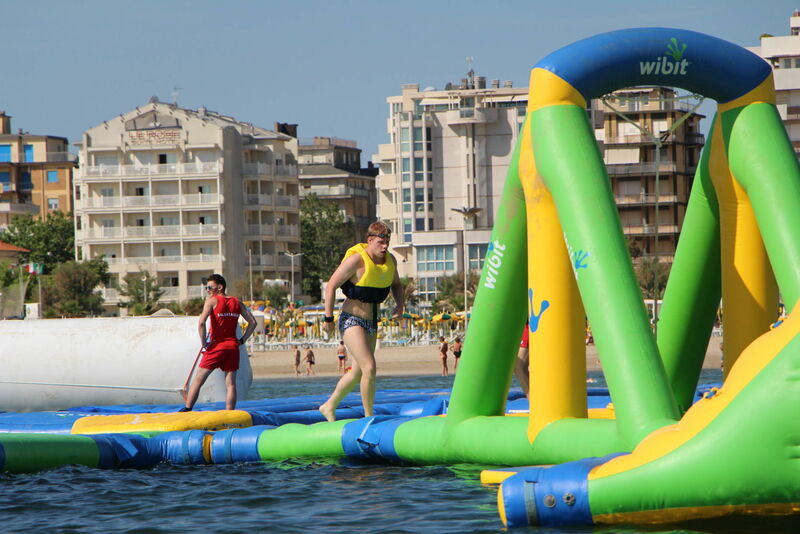 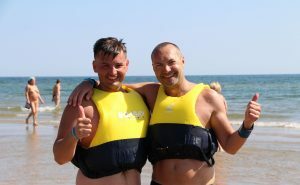 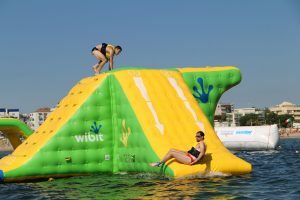 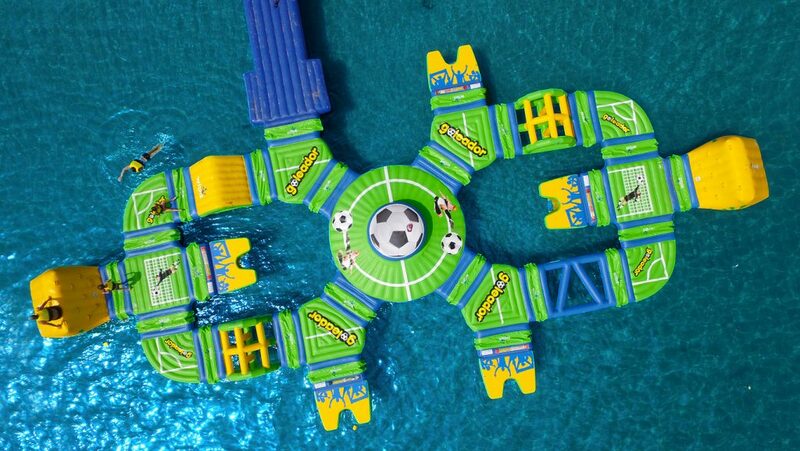 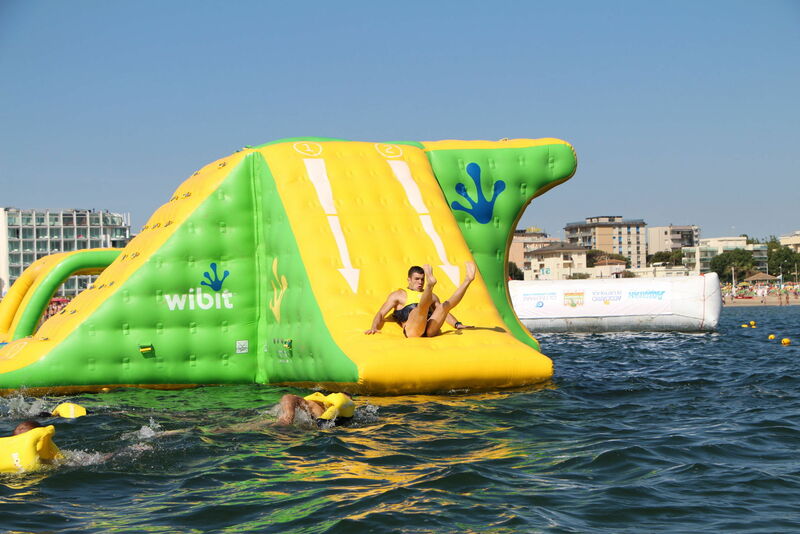 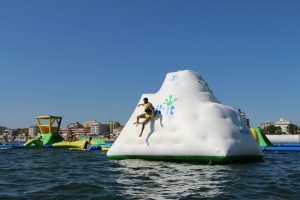 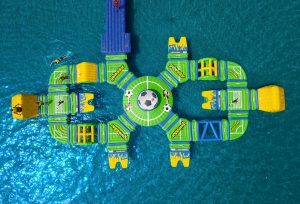 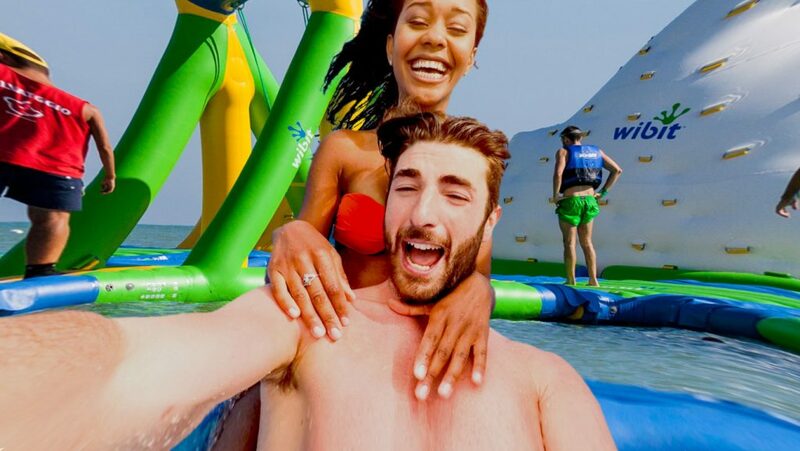 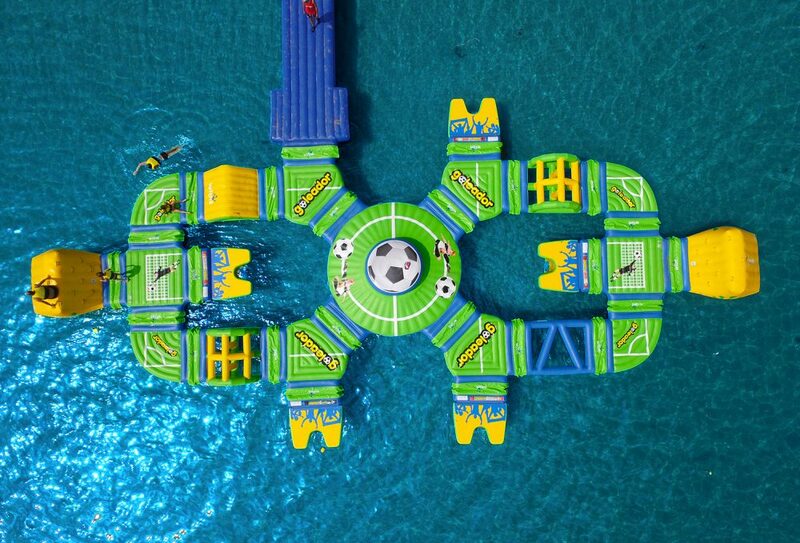 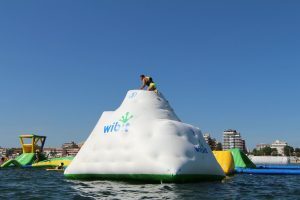 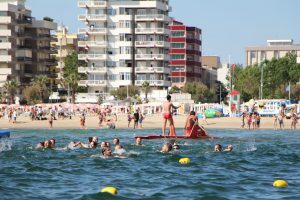 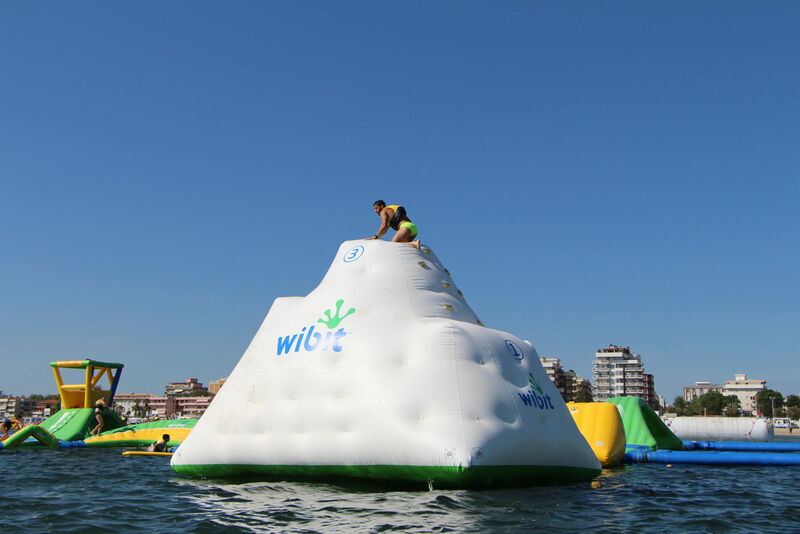 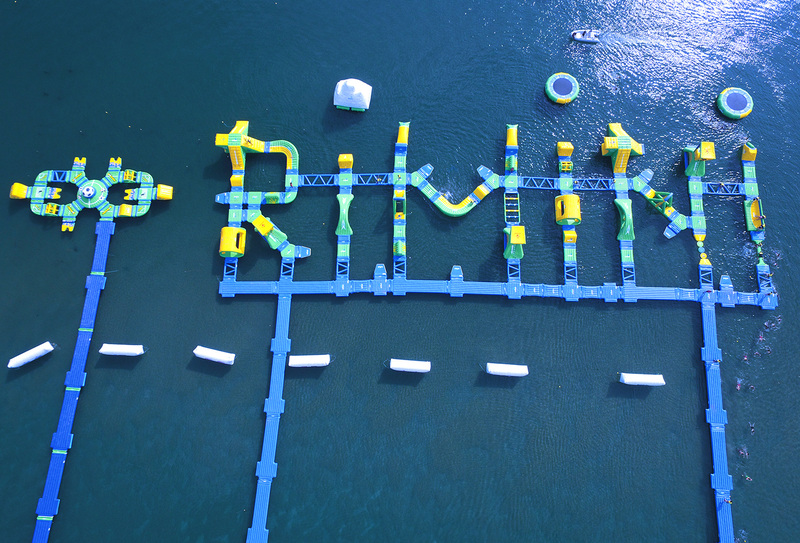 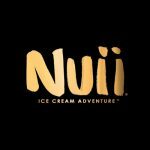 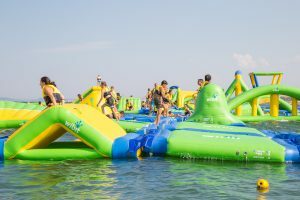 A sea of activities: from relax to games, from hot tubs to sport areas to gastronomy, here we lack for nothing!